The U.S. Travel and Tourism Advisory Board (TTAB)—an advisory entity to the U.S. Secretary of Commerce consisting of public- and private-sector travel stakeholders from across the country—met and voted to move their recommendations for boosting international visitation and spending in the U.S. forward to Secretary of Commerce Wilbur Ross. Many of the principles and recommendations made by the TTAB are priorities of U.S. Travel and the Visit U.S. Coalition. The board’s recommendations come at a crucial time. The latest U.S. Travel forecast projects the U.S. share of the global long-haul travel market—which dropped from 13.8 percent in 2015 to 12.2 percent in 2017—will slip even further in the next five years, down to 11.3 percent by 2022. The TTAB’s recommendations seek to reverse this troubling trend and set the U.S. on a course to grow its share of the global international travel market. This was one of the topics broached during U.S. Travel’s September meeting with President Trump at the White House. The TTAB recommends the U.S. commit to a national goal of 116 million annual international visitors by 2028; this would represent $445 billion in yearly travel and tourism exports. However, this goal can only be realized if all other recommendations made by the board are implemented. A failure to enact any of these measures may result in the U.S. losing seven percent of its market share over the next decade, according to Oxford Economics. U.S. Travel very much supports the TTAB’s recommendation that the president call for the creation of a new 10-year National Travel and Tourism Strategy. The TTAB is in full support of Brand USA, the organization tasked with promoting the U.S. as a travel destination. The board notes that Brand USA’s success is well-documented and quantified, and that the program plays a critical role in keeping the U.S. competitive in the global international travel market. Brand USA’s funding is set to expire in 2020; the TTAB is urging the inclusion of a Brand USA funding fix in the 2019 budget cycle. U.S. Travel has been actively engaged in securing the future for Brand USA, and has charted a number of paths forward to ensure the program’s reauthorization. This will continue to be a top priority during the 116th Congress because Brand USA is not only a critical tool for economic growth, it also helps reduce the trade deficit and grow American jobs. 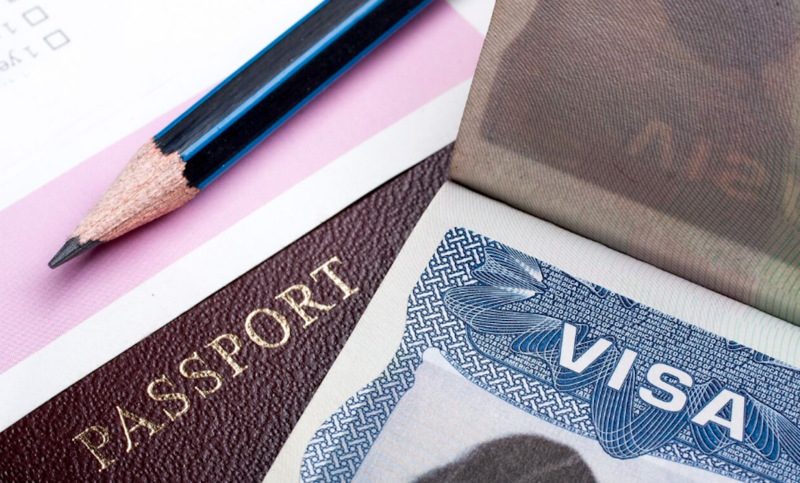 U.S. Travel has frequently called for the renaming of the Visa Waiver Program (VWP). The name implies that security is being shunted aside, when in fact, the VWP is one of the U.S.’s most important security-enhancing programs. A renaming to the Secure Travel Partnership—as recommended by both U.S. Travel and the TTAB—would better reflect the program’s dual purpose as both a security program and a means of travel facilitation. The TTAB is calling for the expansion of the Customs preclearance program, calling it “a unique competitive differentiator” in making travel to the U.S. less burdensome for international visitors. The board advises the administration to request funding from Congress to assist key international markets in offsetting preclearance start-up costs and assisting U.S. airports in implementing domestic infrastructure improvements to help manage increased preclearance. There are many other important aspects of the TTAB recommendations, including continuing private and public sector support for Open Skies agreements, increased investment in travel-related infrastructure and the need to leverage technology to reduce visa processing times. U.S. Travel wholeheartedly applauds the hard work, time and dedication of the TTAB members and fully supports the recommendations made today. We remain ready to fully engage, advise and assist the board, the Department of Commerce, the administration, and Congress in making these proposals a reality.